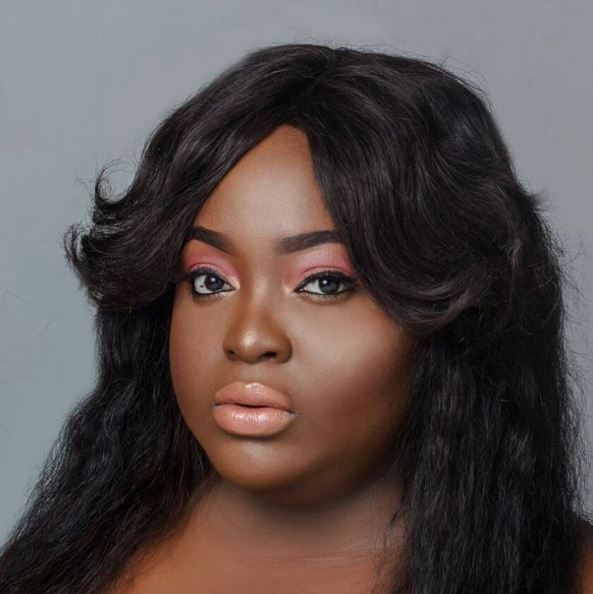 This is my favourite actress, Roselyn Ngissah. 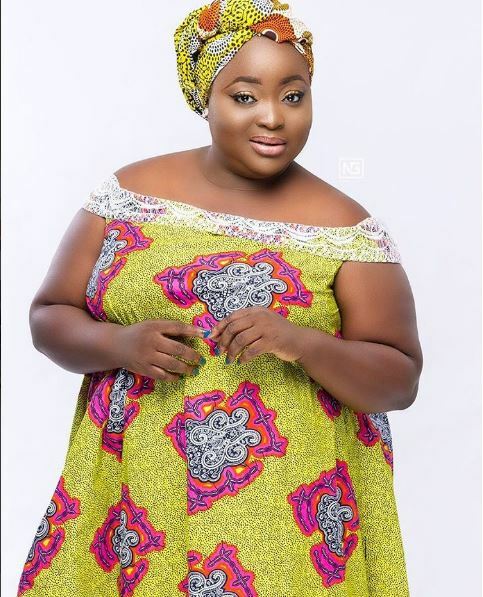 She was born to Ghanaian parent but schooled in Nigeria before relocating to Ghana to continue her education. 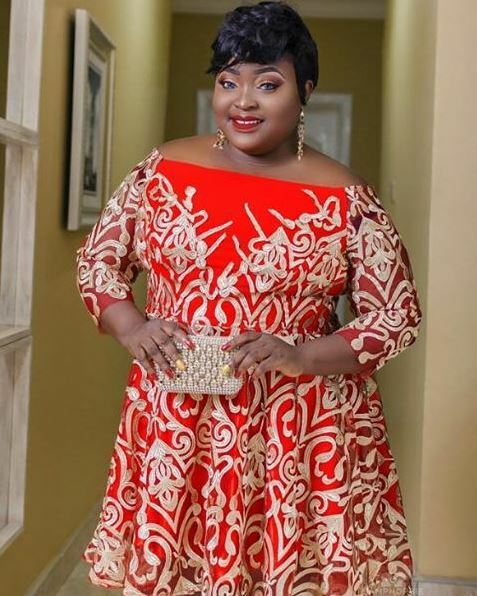 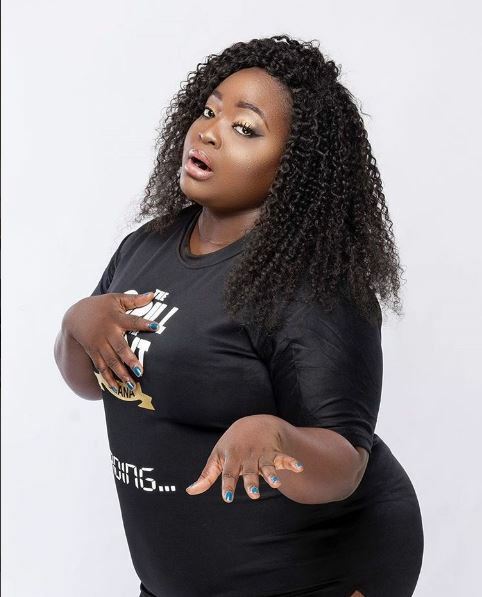 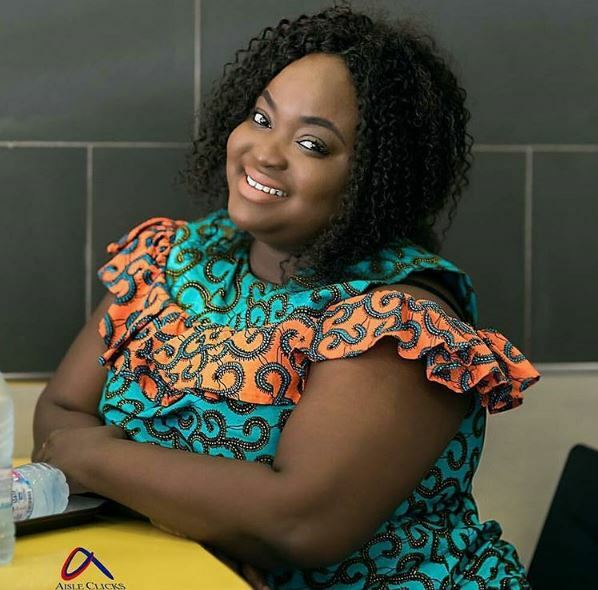 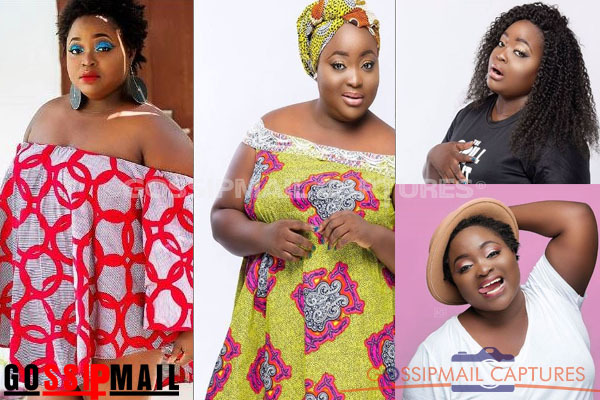 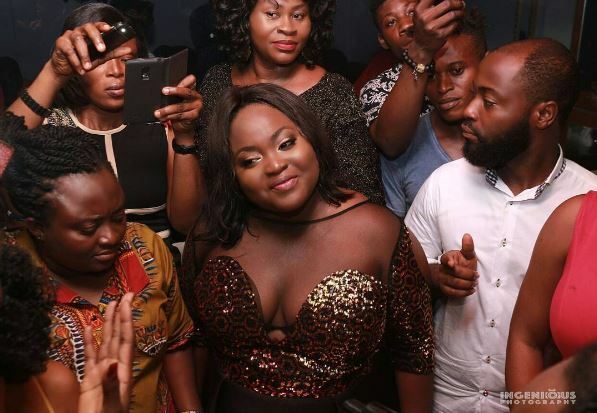 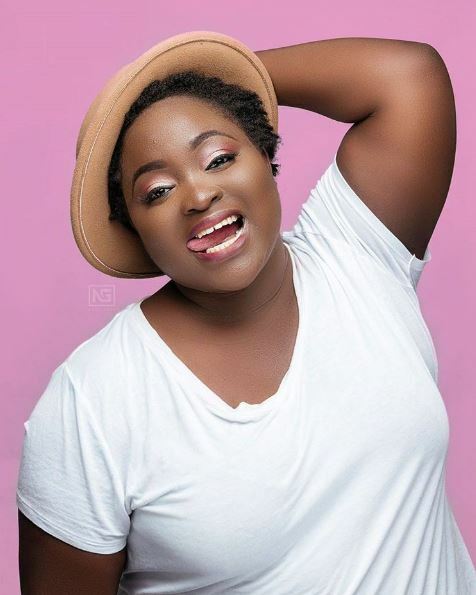 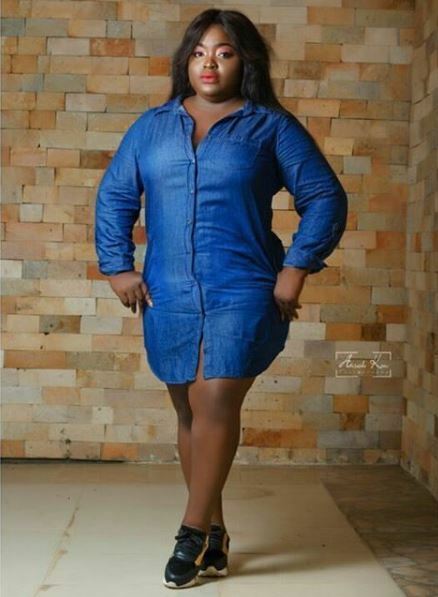 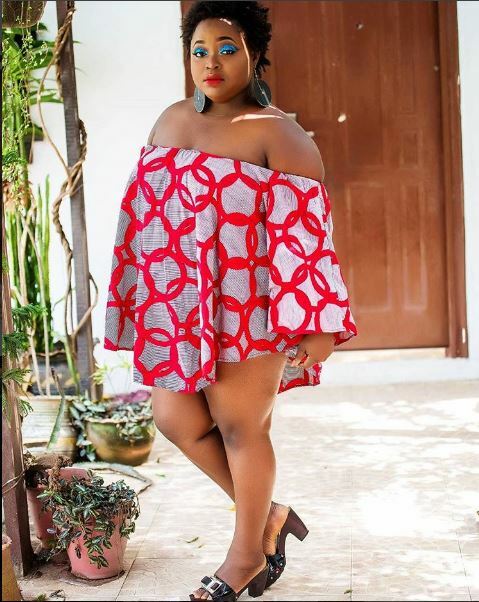 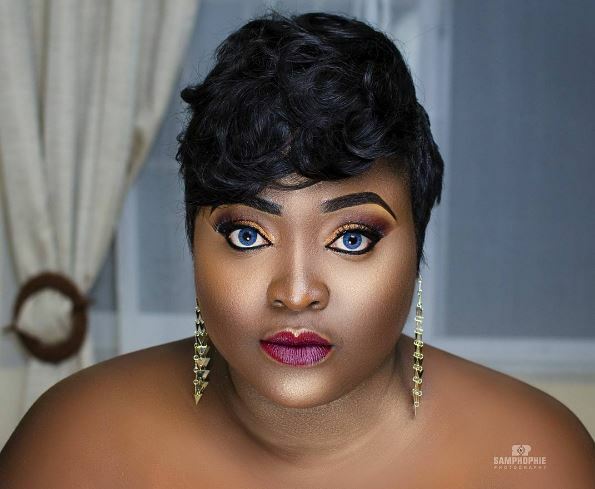 These photos of Roselyn Ngissah, the sassy actress will make you mute, wild and date fat girls.